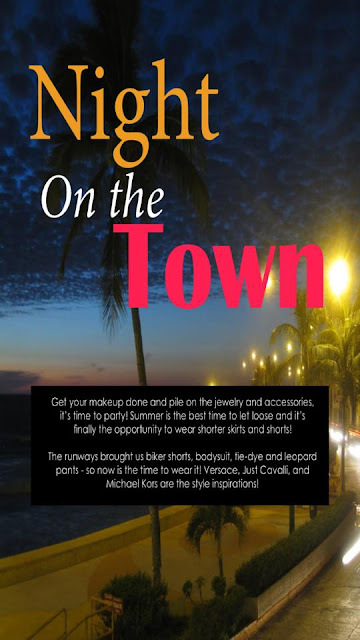 The app review for July is an online fashion magazine which you can subscribe to for free through the app store on your iPhone or iPad. 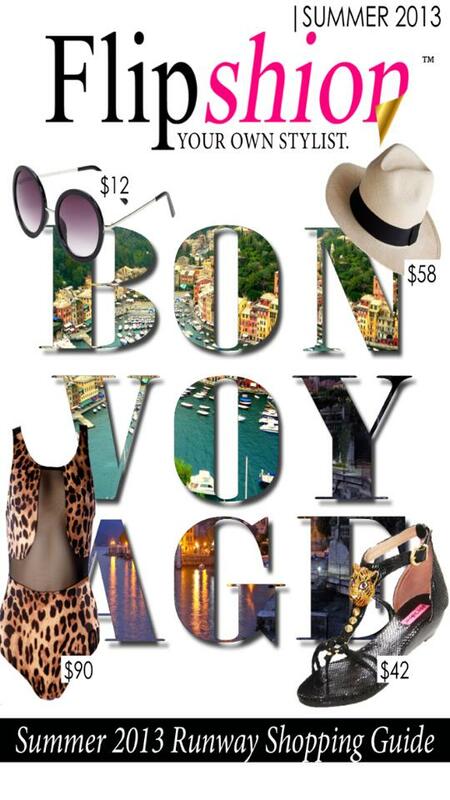 Have you heard of Flipshion? 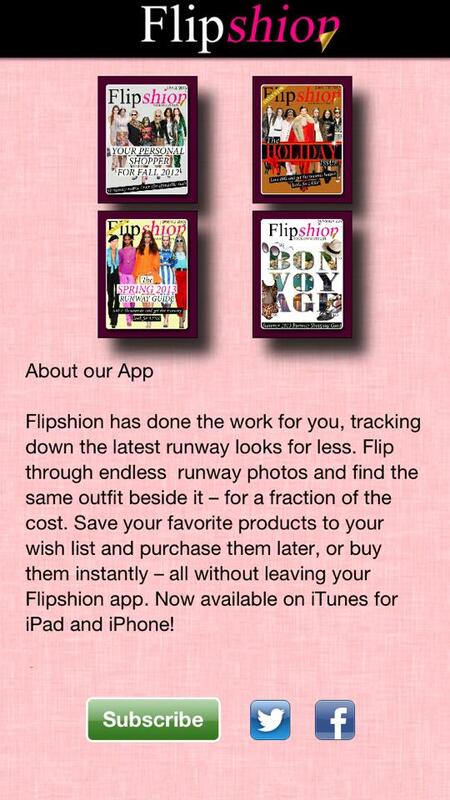 I did not have this app on my phone but I spotted Flipshion on Twitter and was intrigued to check it out…. 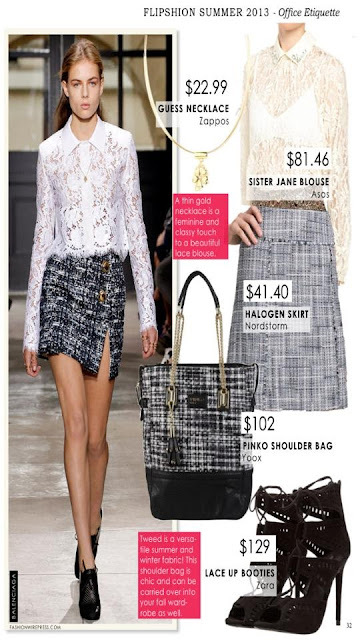 Fashionistas love to shop however our runway envy is not always realised. 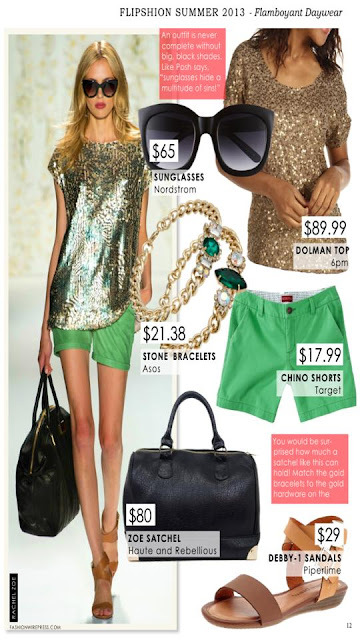 Flipshion takes the hottest looks from this season and allows you to shop the look on a more realistic budget. The magazine is published on a quarterly basis and your online catalogue automatically updates to show you the latest issue. 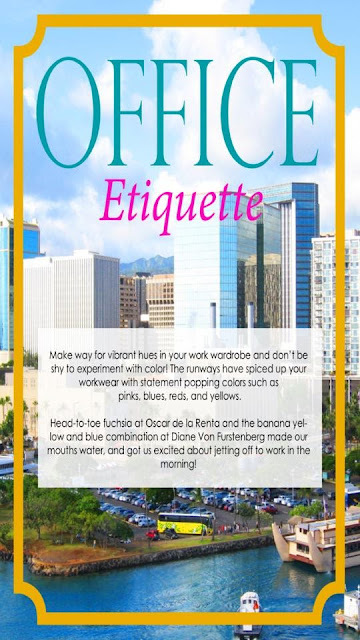 What I liked about this fashion magazine is how the outfits are categorised by season firstly and also for instance the Summer 2013 issue features looks under the following categories: flamboyant daywear, beach beauty, office etiquette, board walk baby and night on the town. You can bookmark the looks you like to come back to once you have flipped through the full issue. 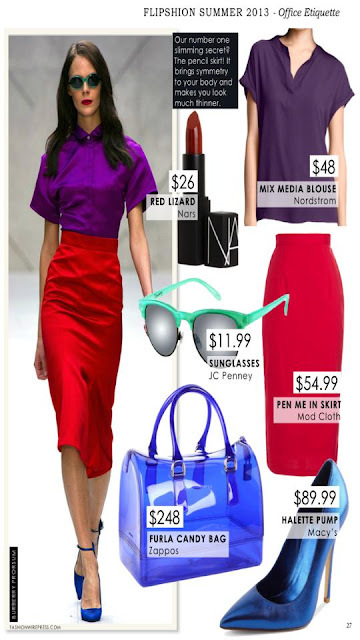 If you like a particular item in any of the looks you simply click on it to bring you directly to the shop page for that item. Now that our heatwave is over why not check out Flipshion and browse through some runway looks without venturing outside. Subscribe in time for the Fall issue which is coming out in September 2013. 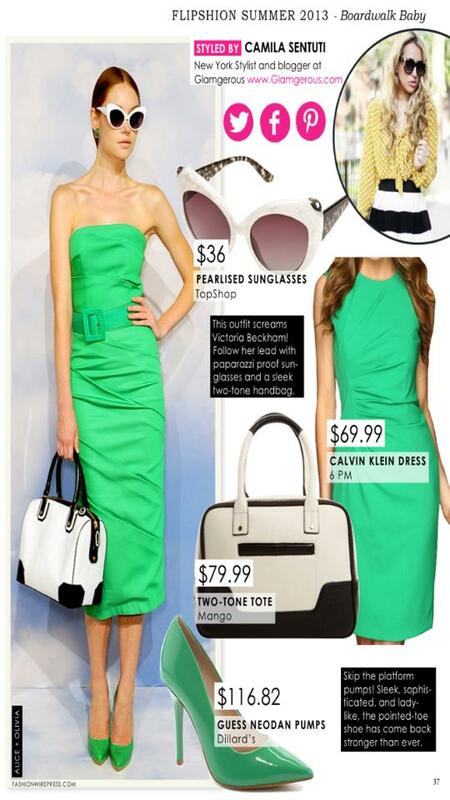 4 stars for this app as it really does deliver and simplifies the runway shopping experience for us fashionistas! It would be great if the magazine was published on a more regular basis as I think a few months is a long time to wait for the new issue but it is worth the wait! Have you tried out Flipshion? Do you use this app? 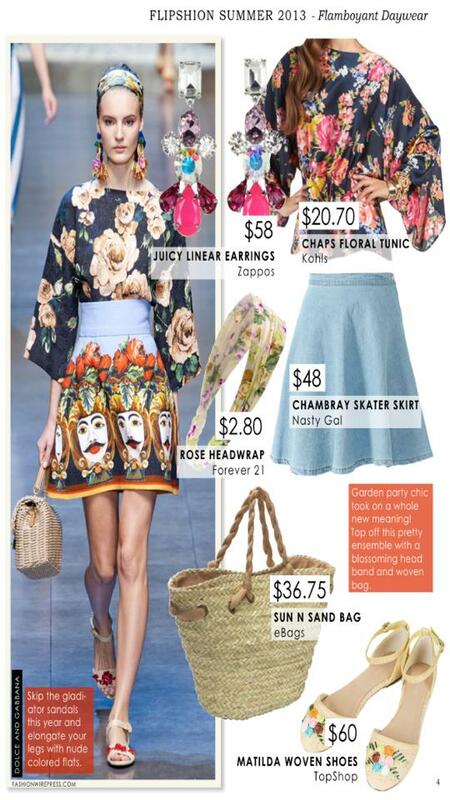 Check out some screenshots below from the App and Summer 2013 issue including some of my favourite looks.